Meticulously formulated for men who have a refined taste in fragrance, this Eau de Parfum is an adrenalin burst of freshness. It comes with a distinctive charm and exclusivity a spicy scent note. 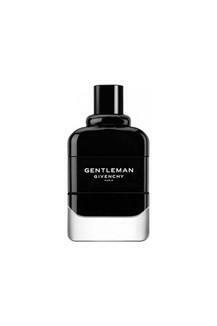 This fragrance for men is a must have for every gentleman. A fragrance is the most important form of memory so, men indulge in, by wearing this Eau de Parfum from the popular brand, Givenchy, a brand famous for its collection of fragrance for men.